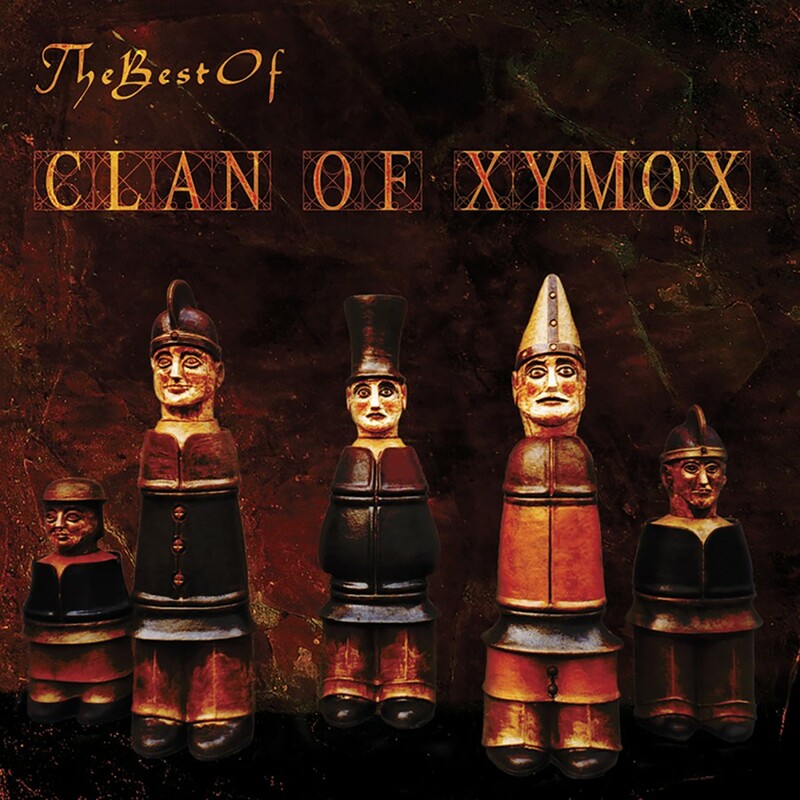 Formed in Amsterdam in 1984, Clan of Xymox became one of the mainstays of the 4AD label. 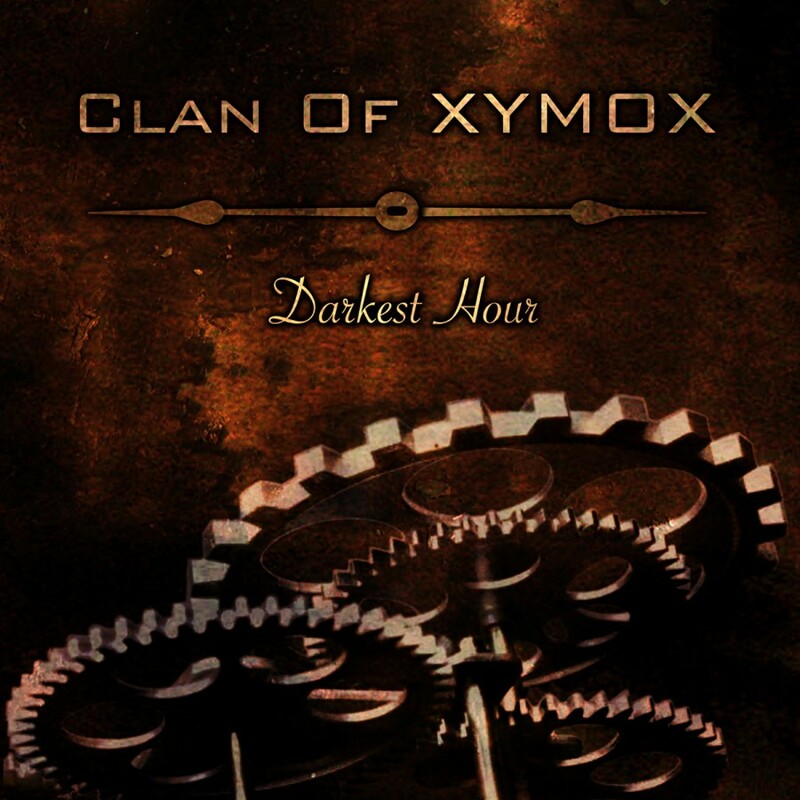 Along with label mates such as Cocteau Twins and Dead Can Dance the Clan's dark electro-gothic approach to music quickly became the benchmark by which all other bands to follow were judged. 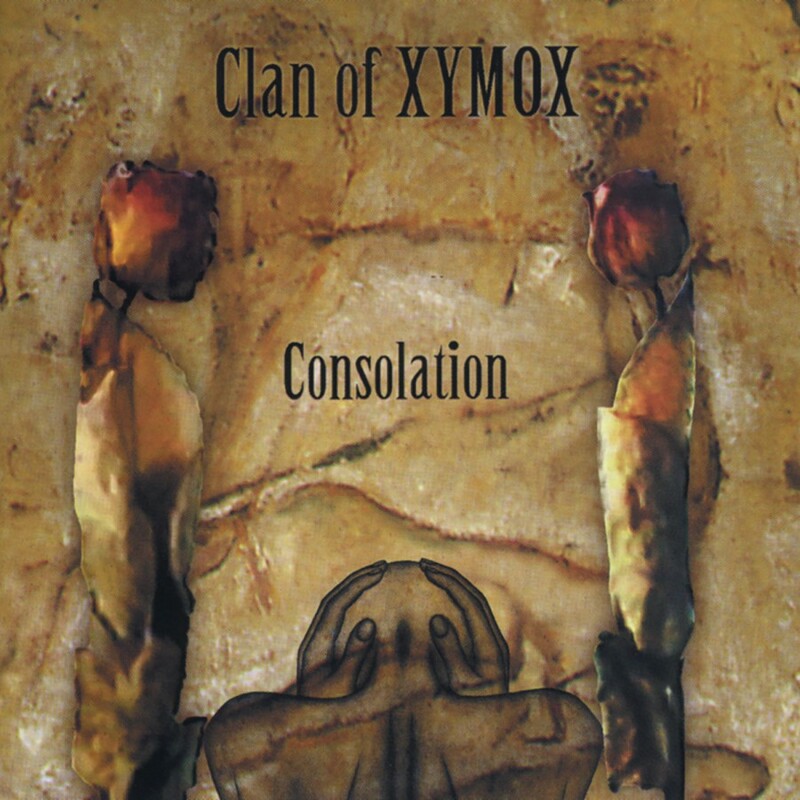 Prior to their 4AD days, Clan of Xymox released "Subsequent Pleasures" on their own label in a limited run of 500 vinyl copies. Their self titled debut, released in 1985 on 4AD, was highlighted by the club classics "A Day" and "Stranger". In 1987, the band was included on 4AD's popular "Lonely as an Eyesore" compilation with "Muscoviet Musquito", as well as releasing their darker follow-up CD, "Medusa" and the 12 inch "A Million Things". 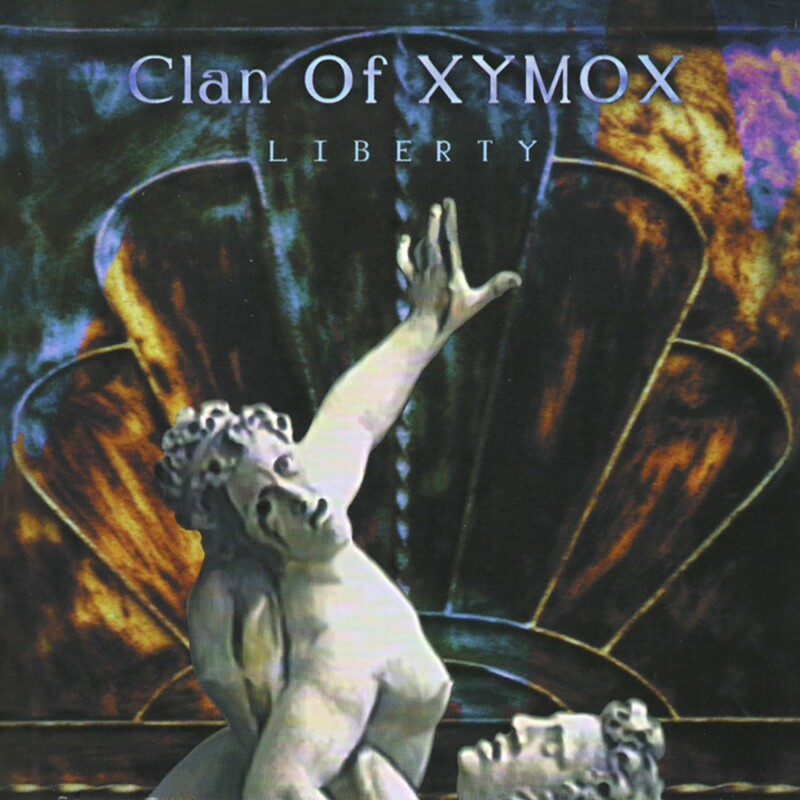 In 1988, Clan of Xymox changed labels, moving to Wing, a subsidiary of PolyGram, and shortened their name to Xymox. Modifying their sound to appeal to a larger audience, their 1989 debut record for Wing, "Twist of Shadow", sold in excess of 300,000 copies. Following up the album was three extremely successful 12 inches: "Obsession", "Imagination", and "Blind Hearts". "Phoenix" followed two years later, but without the same clout as their three predecessor albums. 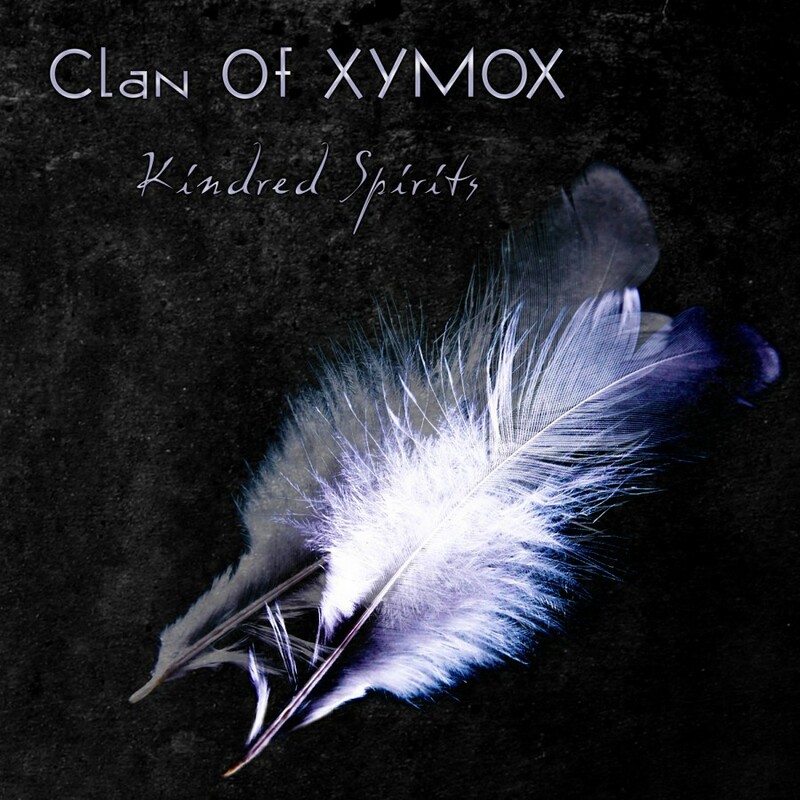 After leaving Wing in the early nineties, Xymox became the sole signing to the independent label, Zok Records. They released four recordings, primarily in the dance genre: "Metamorphosis", "Headclouds", one remix CD, and they re-released "Subsequent Pleasures". 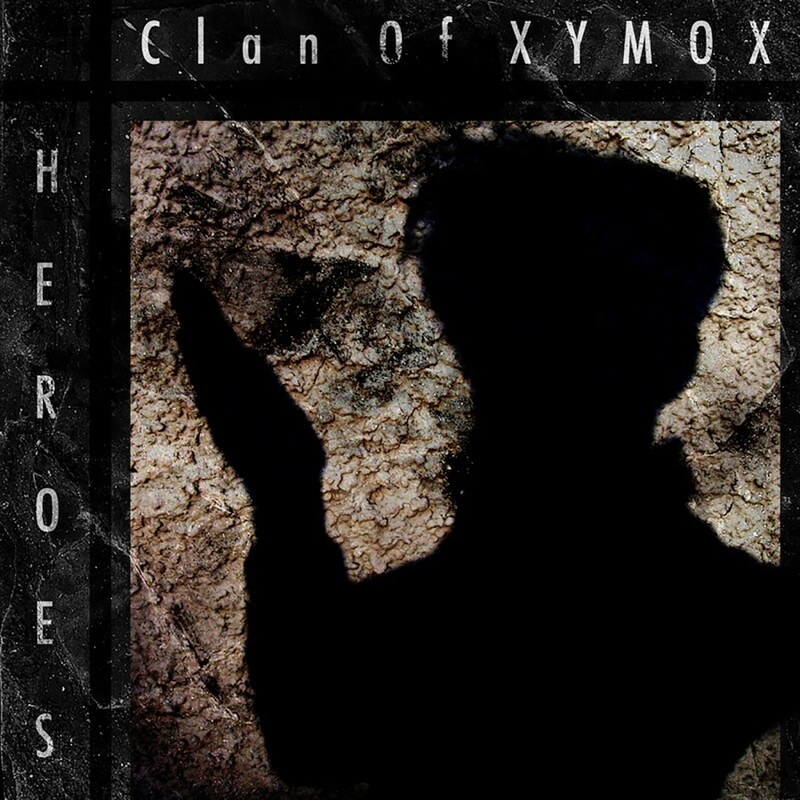 In 1997, the band reclaimed their original name, Clan of Xymox, and began the work of reclaiming their original sound and glory. 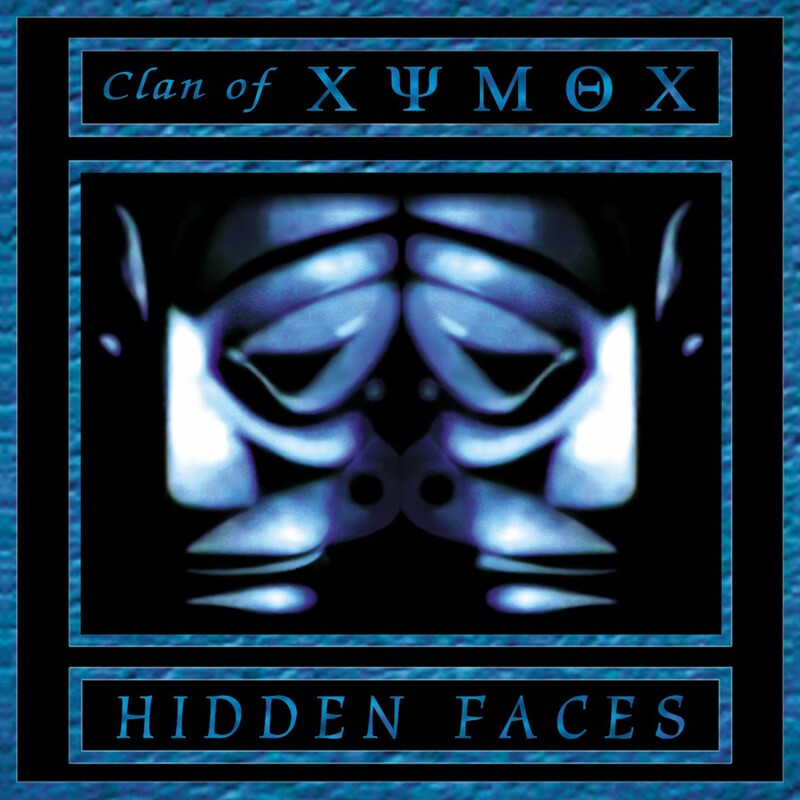 "Hidden Faces", produced by Dave Allen (of Sisters fame) and John Rivers (of Love and Rockets note) hearkened back to the 4AD years, and although it did not completely regain the power of their initial sound, it was clearly the best work they had done since "Medusa". This release was followed by a number of American and European dates, including co-headlining the Zillo and Leipzig festivals in Germany. In relation to these intriguing live shows, Pandemonium records released two singles "Out of the Rain" and "This World" which rose to the top 10 in the German Independent Charts. 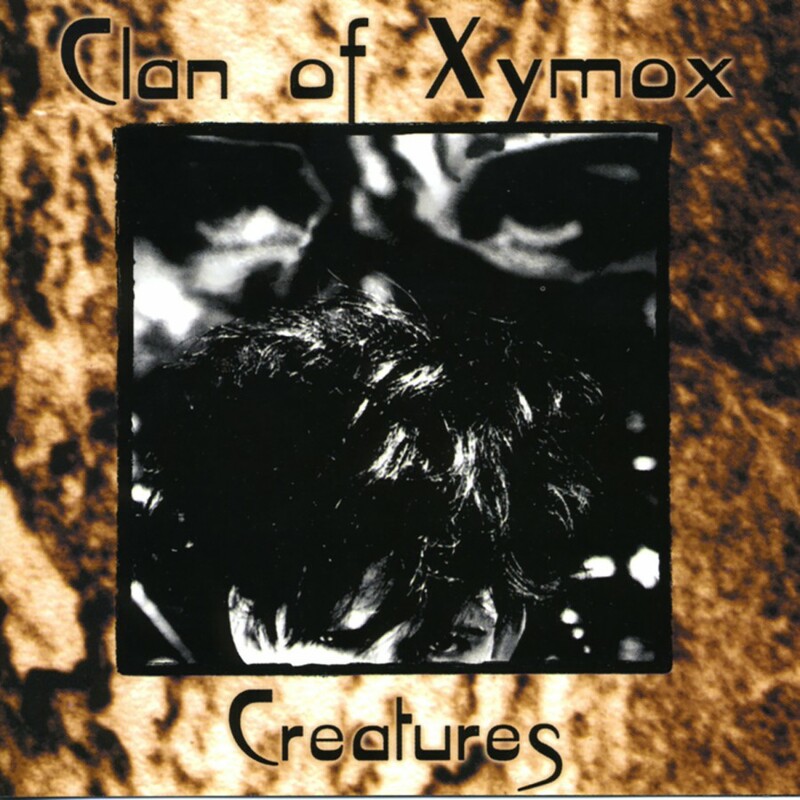 In 1999, Clan of Xymox signed on with Metropolis Records, and delivered "Creatures" to a public that had been waiting for the true follow-up to 1985's "Clan of Xymox" album for 14 years. "Creatures" not only captures the sound of their amazing debut (which has also been reissued in 1999 along with "Medusa"), but infuses it with the dark rock and Gothic guitar styles of such masterful bands as The Sisters of Mercy. 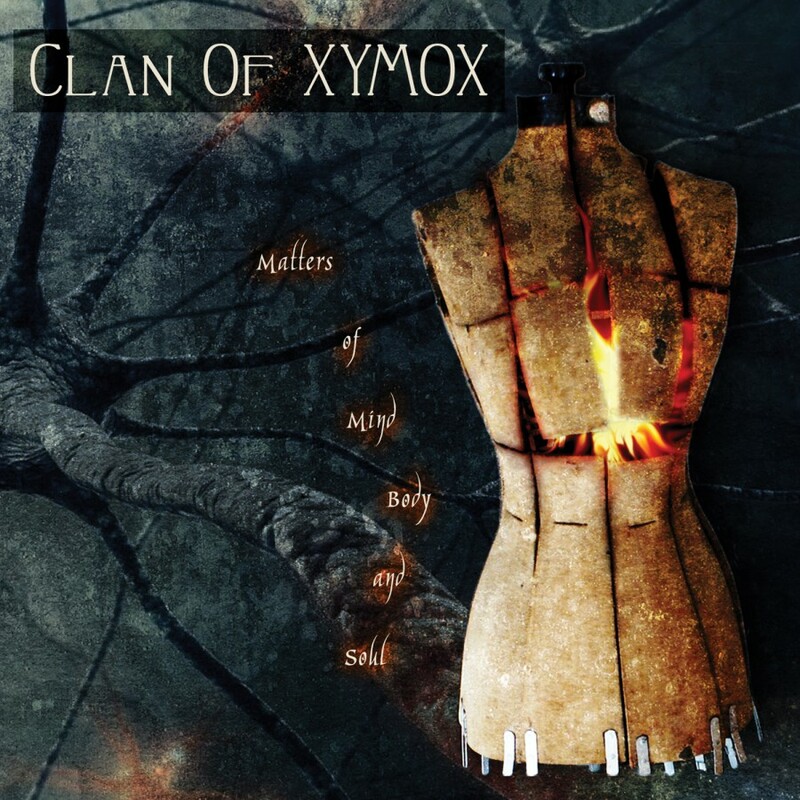 2000 marked a first for the Clan of Xymox. 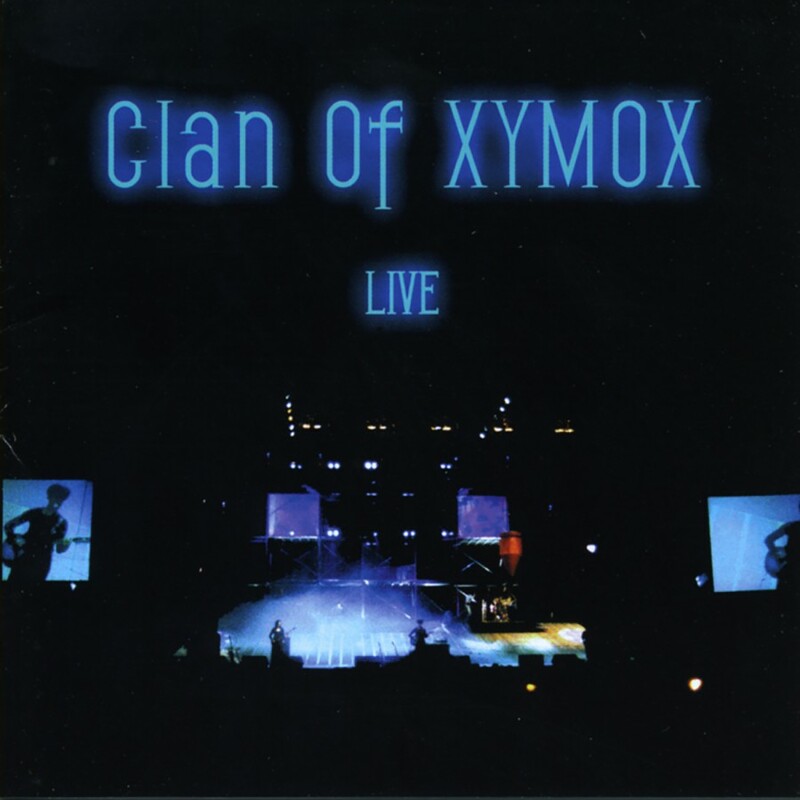 After thousands of requests from fans for a live album, Clan of Xymox returned with "Live", a double live CD which featured nineteen tracks and two videos. All of the tracks were recorded during their Central and South American tour in 1999. A re-issue of the ever increasingly hard to find Subsequent Pleasures EP featuring many obscure pre-4AD demos, as well as a new single, "Liberty," followed. 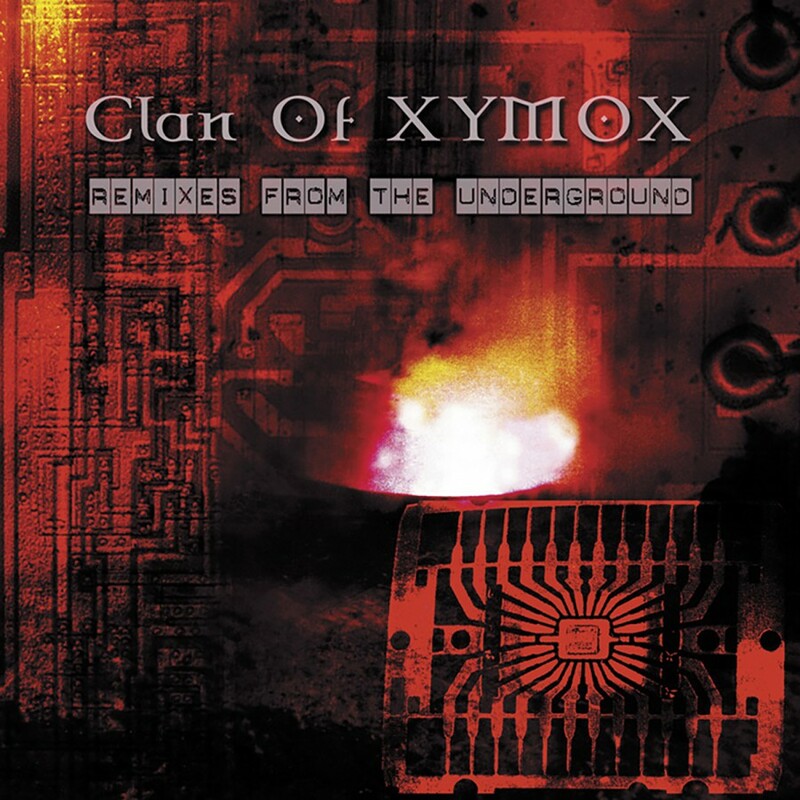 Metropolis's second studio album by the Clan of Xymox was 2001's "Notes from the Underground." A double remix CD was released the year after titled "Remixes from the Underground," featuring the mixing talents of Front 242, Beborn Beton, Iris, Assemblage23 and many more. 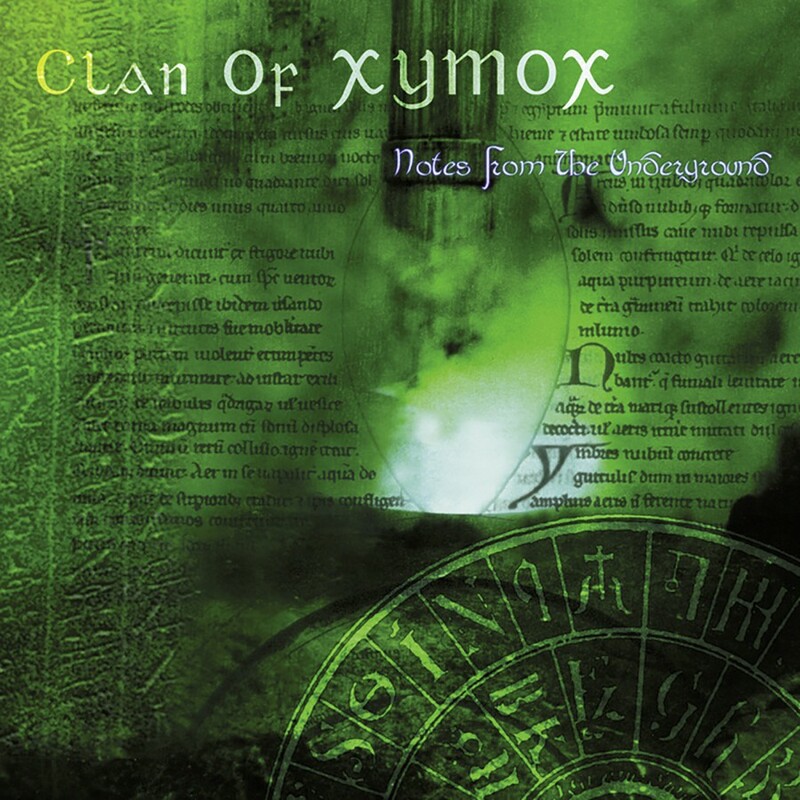 Clan of Xymox spent the two years following "Notes from the Underground" to work on the next record, "Farewell," which was released in 2003. Whilst listening to the final running order as listed here I just got swept from period to period, remembering all kind of people and situations. I am sure you too will have memories with certain tracks, so all I want to say to you now is: cherish your moments in life!" 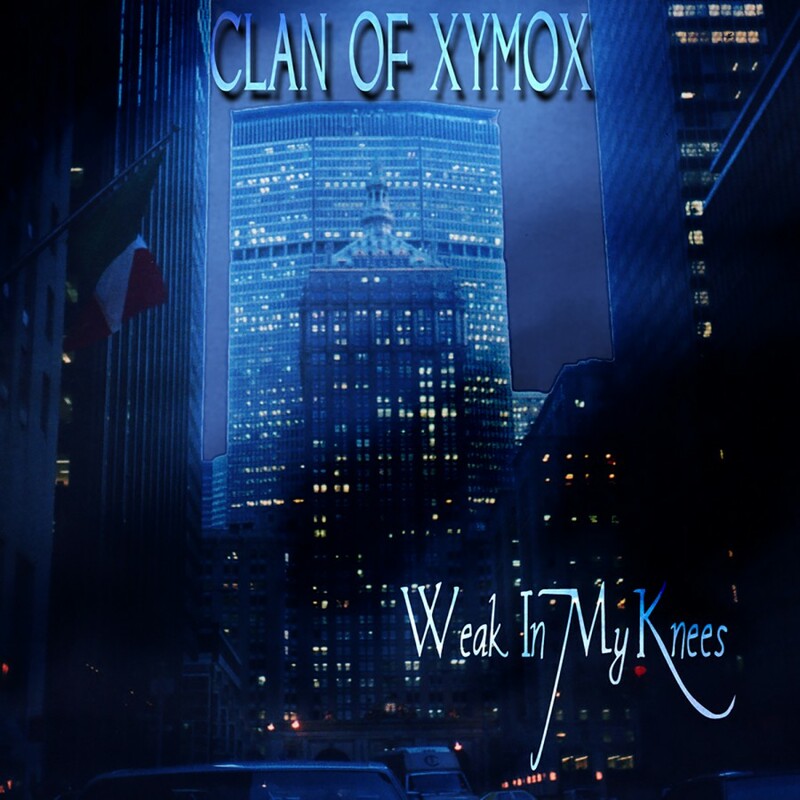 For 2006, Clan of Xymox released the "Weak In My Knees" digital single as a precursor to the album "Breaking Point." The album exhibited a more mature sound than on its predecessors, and leaned more towards dark rock than gothic rock. 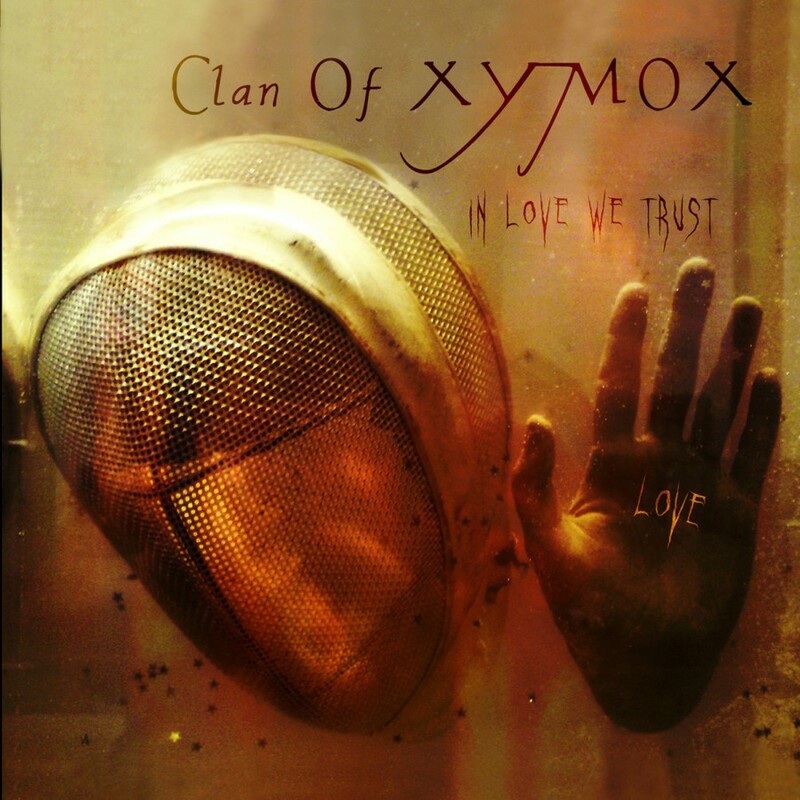 In 2009, the bands twenty-fifth year, Clan of Xymox presented "In Love We Trust." The stunning opus adroitly combined the early melancholic 4AD sound of the band with the glimmering synthesizer sounds of the 90s and the power of classic darkwave. 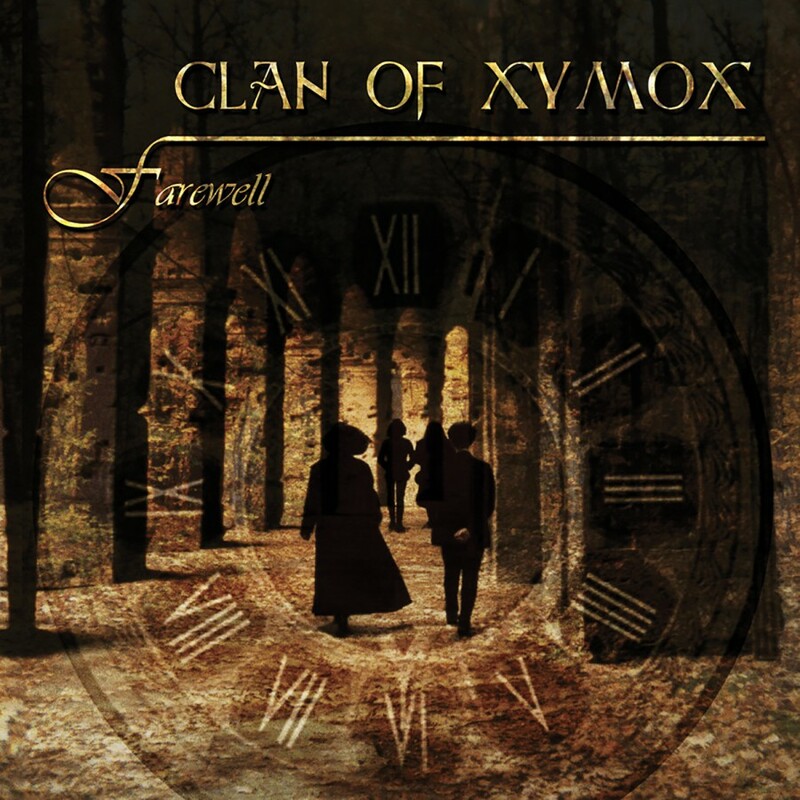 Past and present were perfectly combined to showcase the music that has kept Clan of Xymox relevant and popular after all this time. 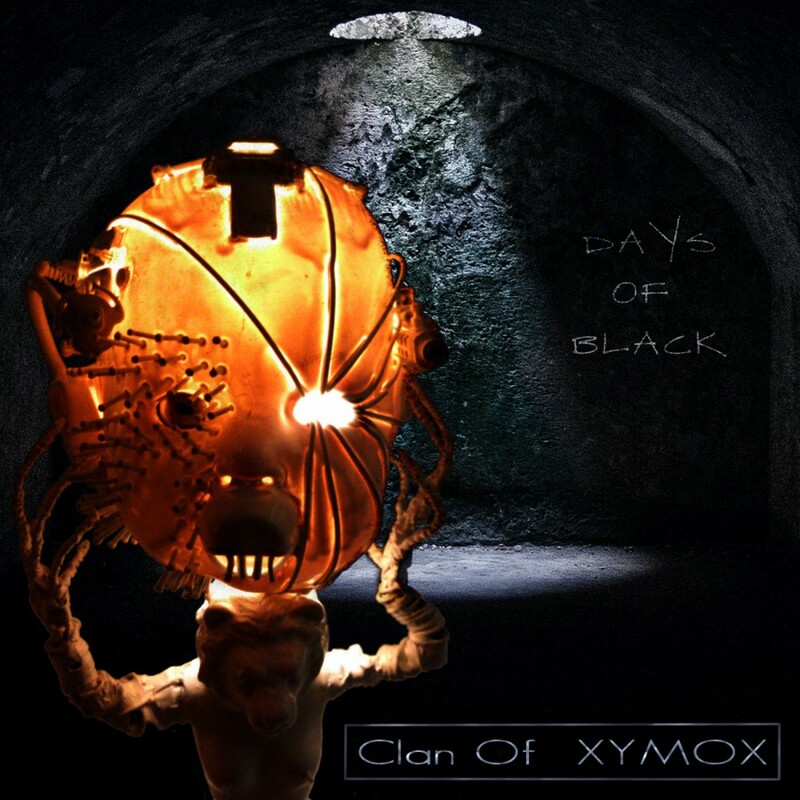 With the release, Clan of Xymox demonstratively returned to its roots while nevertheless remaining up to date. After spending the past two and a half decades forging a path for others to follow in the dark music scene, "In Love We Trust" proves above all that their creative potential is a long way from coming to an end. This holds true with 2011s Darkest Hour and the covers album Kindred Spirits, a collection of covers from artists that the band cherishes such as the Sisters Of Mercy, The Cure, Depeche Mode, David Bowie, Joy Division, Nine Inch Nails, Test Dept., and more.